So, you have decided to hit the open sea for your next adventure and you are contemplating which destination you will go. Wherever you are from and whatever you do, Whitsundays has something for everyone. With 74 islands to explore, you’ll definitely not run out of exciting things to do. Whether you’re sailing with family and friends or you are venturing a new destination on your own, the best sailing adventure is waiting for you right here where the sand is pristine and the water is clear blue. 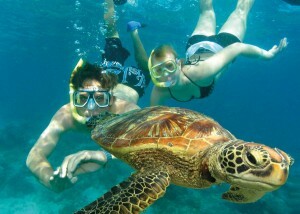 Get a chance to swim with the sea cow (Dugong) and meet the large green turtle in this UNESCO World Heritage Site. You will be fascinated by the beauty of the corals and mollusc, not to mention the 1500 species of fish that you are about to meet. It was not named as number one beach in Australia and in the world for no reason. 7 kilometres of beach, 98% pure white silica sand and swirling turquoise blue and green water. What else could you ask for? 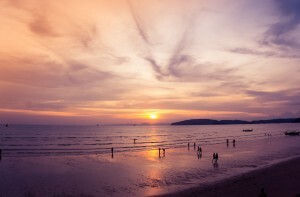 You will get a breathtaking view of the sun dipping slowly into the water. Admire the stunning view while relaxing over a martini shared with friends and family. Be in the perfect spot where you can see the amazing swirl of white sand and admire the unspoiled lush tropical island. 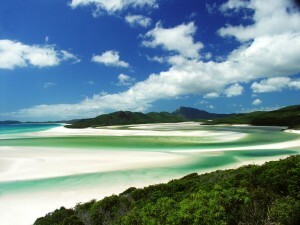 -Whitsundays Rent A Yacht for the self-drive experience. -Or for a day trip to remember we highly recommend Camira. 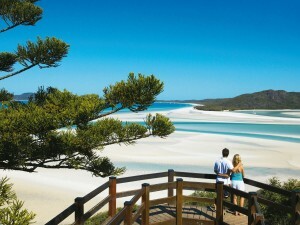 Whitsundays enjoys a tropical climate all year round. Anytime is a great time to sail and visit the islands. Perfectly placed in the Pacific, there is not much difference in temperature between summer and winter but the months of December to February and be quite humid. This is known as the wet season for good reason as most of the annual rainfall occurs during Summer, so that just leaves 9 months of amazing weather that anyone could enjoy. 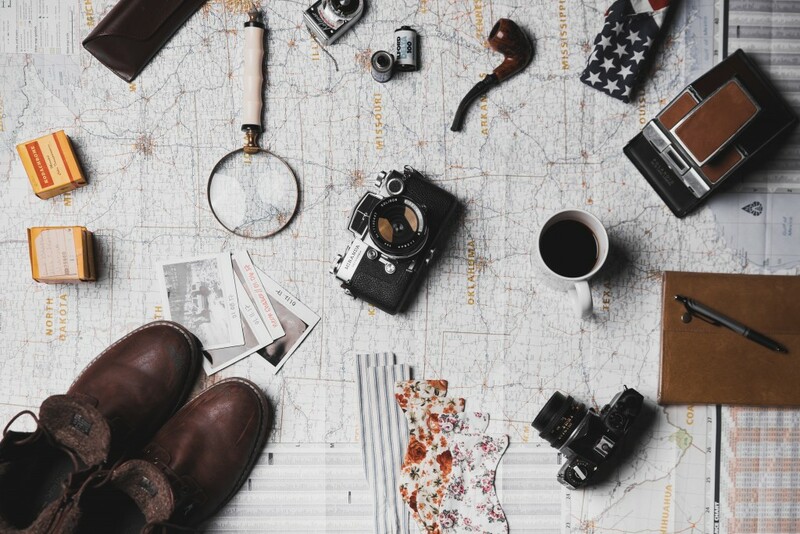 Now that you have the best reasons to visit the number one sailing destination in the world, you might want to start packing your stuff as you will be ticking one item on your bucket list. Do not forget to bring your camera, we are sure you don’t want to miss a snap.